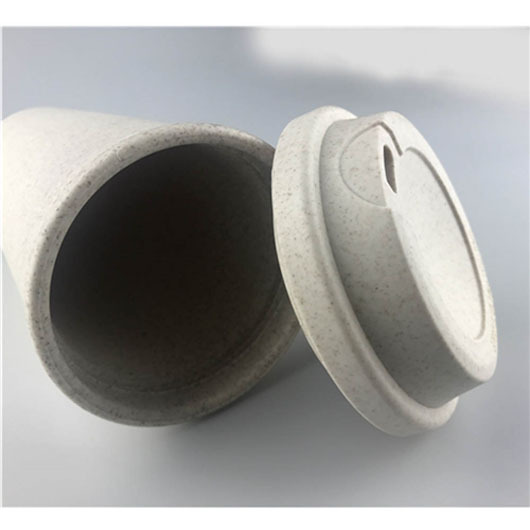 With a mix of bamboo and polypropylene these bamboo cups are the Eco choice. An eco friendly product that is guaranteed to get noticed - and increase your branding impressions. 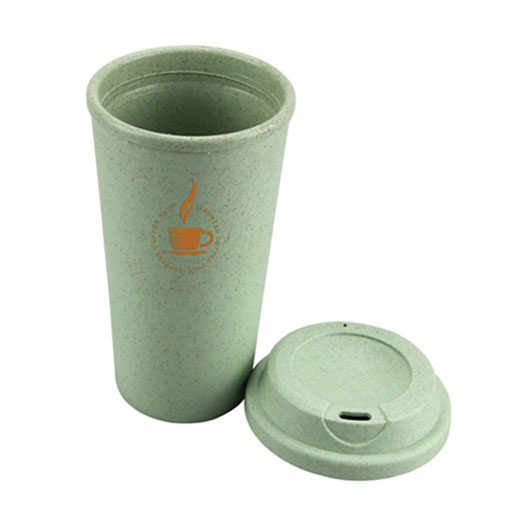 They have a 550mL capacity and a double wall build with material from natural organic bamboo fiber and polypropylene. 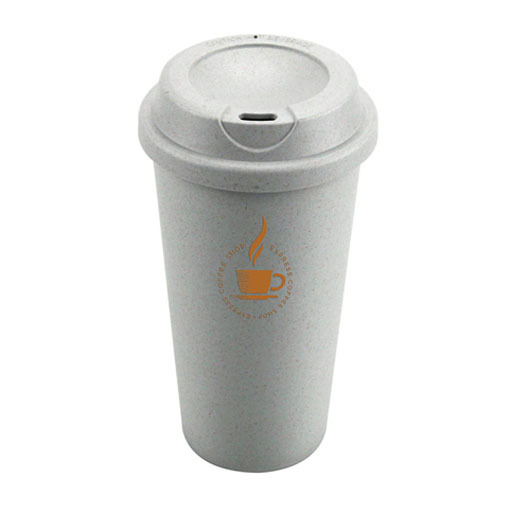 They are dishwasher safe and BPA/Thylate free. Designed for coffee but can be used for whatever drink you prefer.